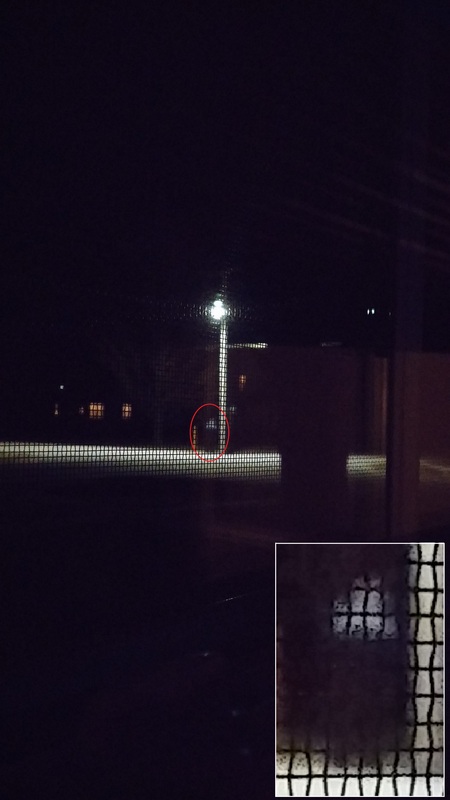 This entry was posted on Tuesday, November 11th, 2014 at 11:13 pm	and tagged with creature, fear, paranoia, stalked, streetlight and posted in Dark. You can follow any responses to this entry through the RSS 2.0 feed. You are right to be afraid David….that looks like a gruffalo!!! great pic and amazing story david. BTW I am using your giselle image with your interview!